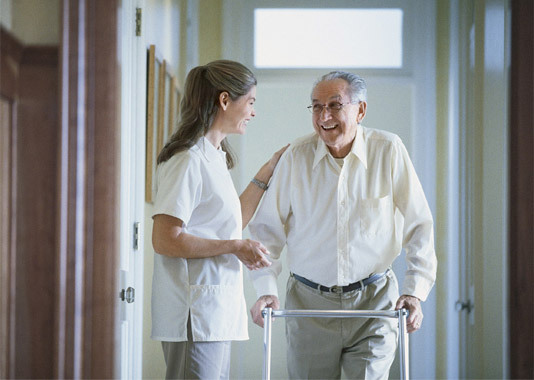 This entry was posted in Nursing Homes on August 13, 2014 by PLADInc. When Tove Schuster raced to help a fellow nurse lift a patient at Crozer-Chester Medical Center near Philadelphia in March 2010, she didn't realize she was about to become a troubling statistic. 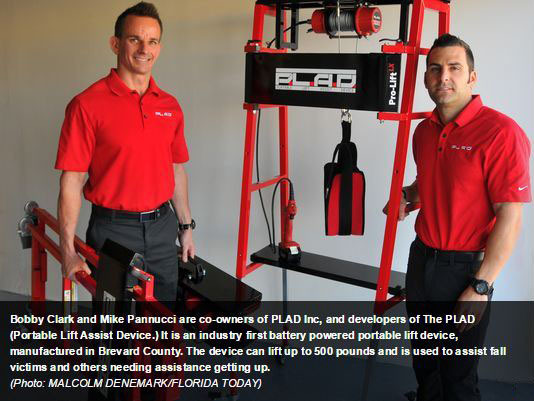 EMS World recently released a press release regarding PLAD's Pro-Lift LX launch at the EMS World EXPO. The full release can be found HERE or read below.